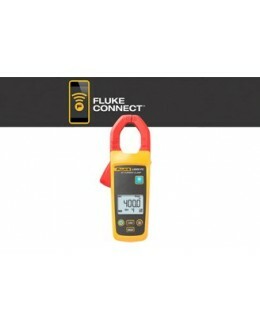 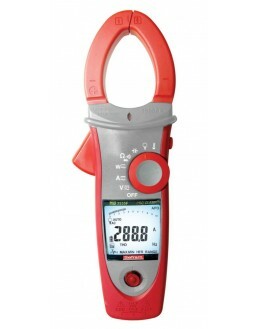 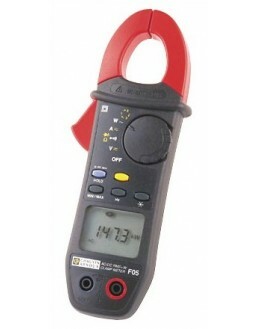 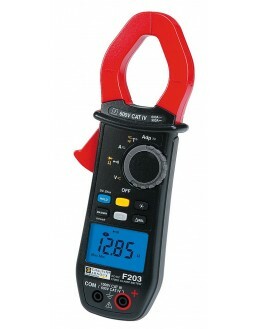 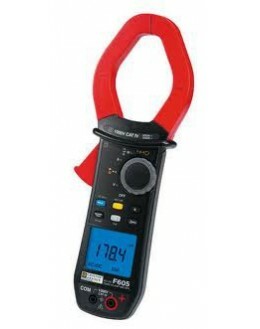 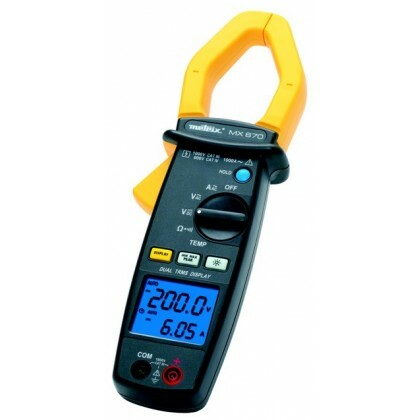 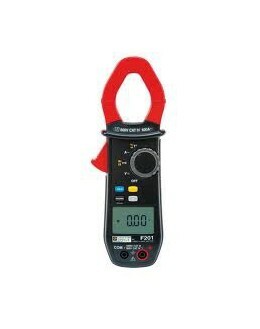 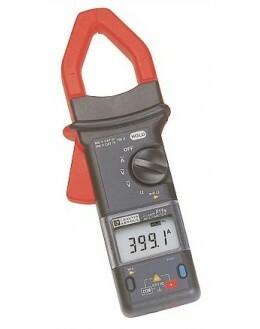 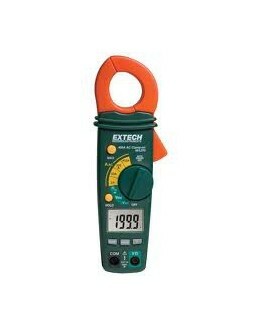 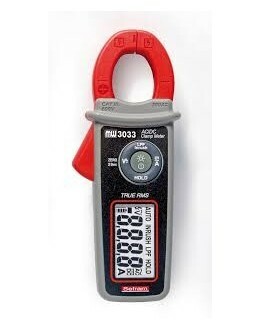 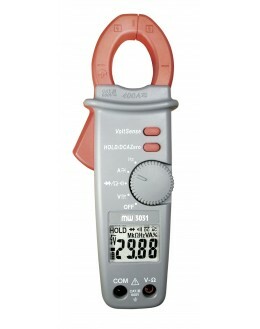 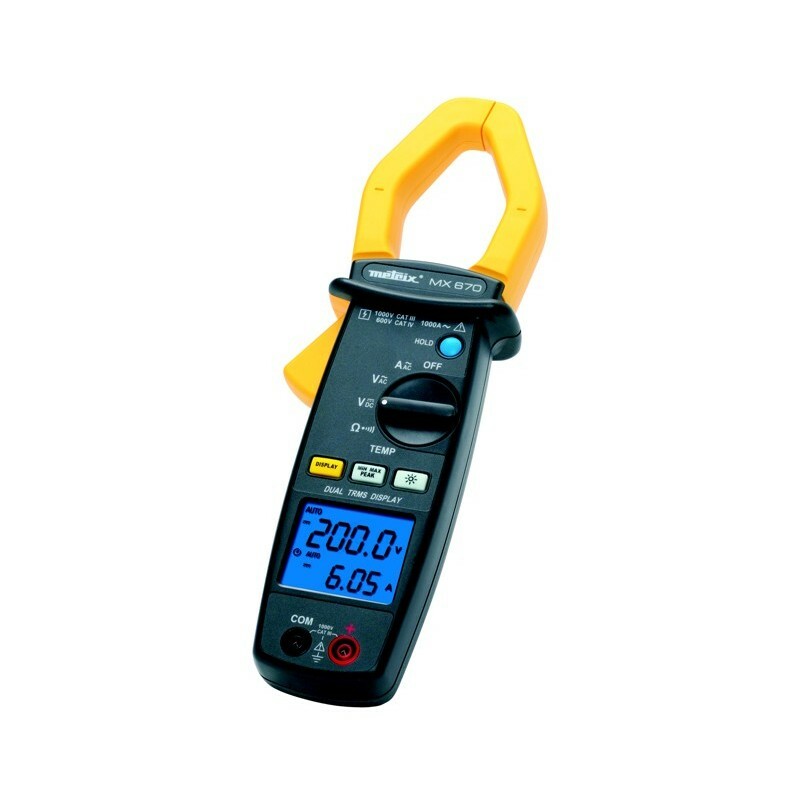 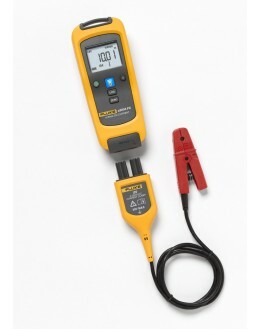 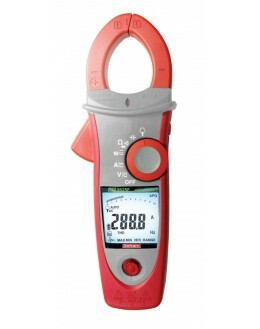 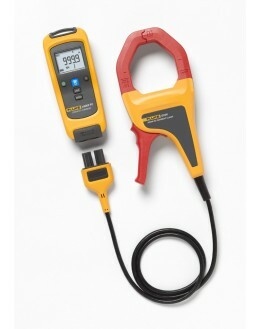 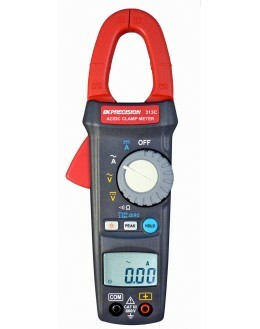 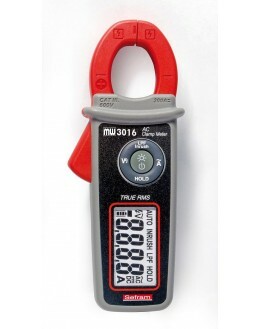 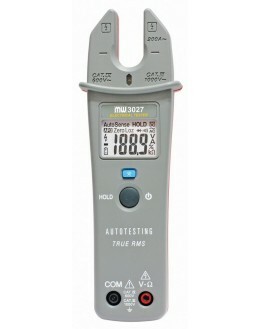 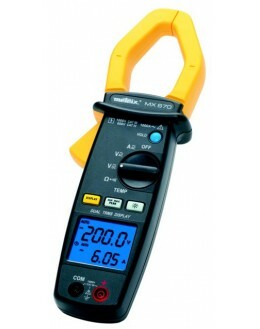 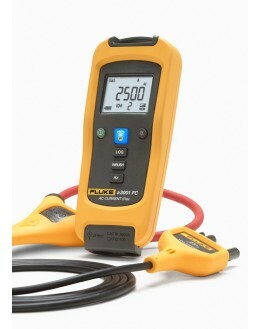 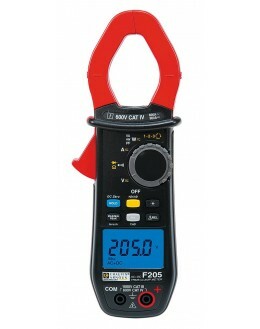 MX 670 allows AC current measurements. 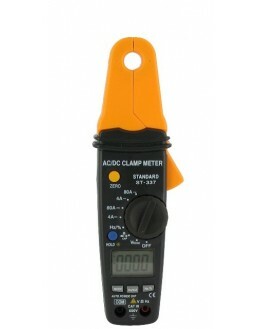 Side multimeter, MX 670 measures the voltages (AC & DC), resistors and diodes to control or continuity. 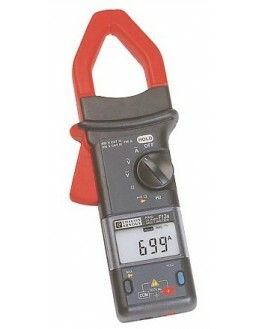 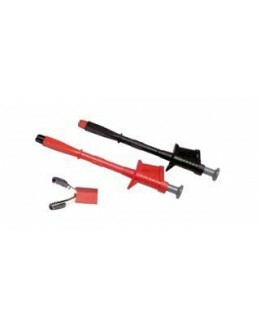 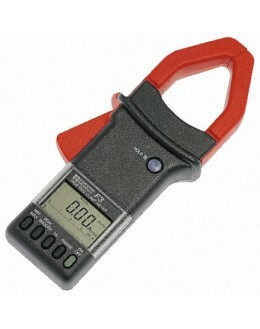 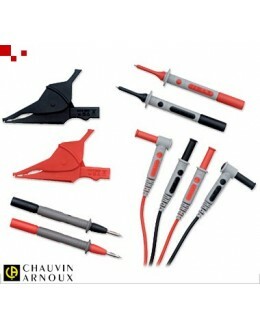 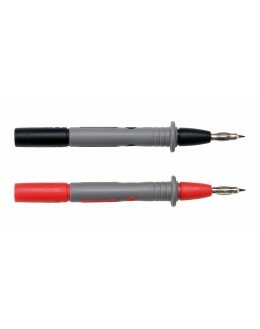 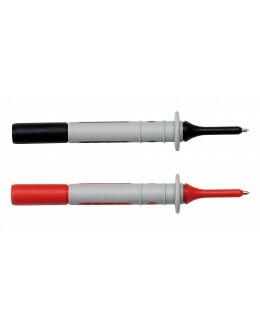 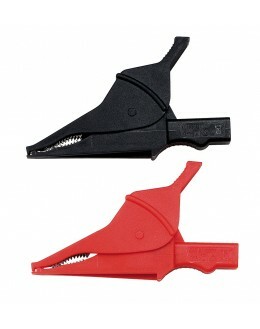 In addition, they also determine the frequency of the voltages and currents. 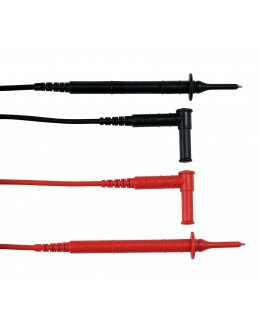 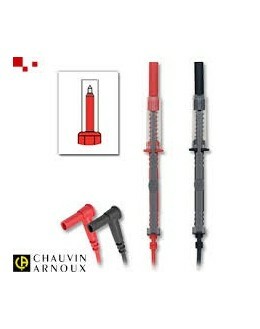 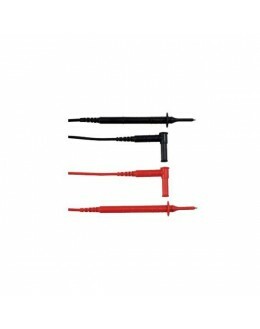 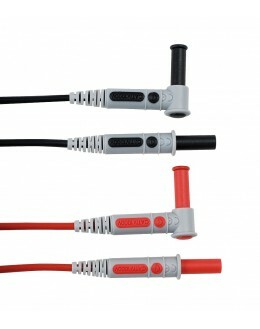 The temperature measurement is available with thermocouple K sensor, covering a range from -40 ° C to +1200 ° C.